Washing clothes by hand is a thing of the past with the impeccable performance of washers. Washers are available in top load, front load, and portable configurations to suit your ergonomic needs and household layouts. Explore Appliances Connection to find one that meets your needs. 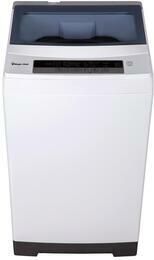 Top load washers have the door on the top where laundry can easily be dropped into. 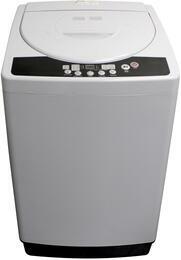 Agitators are commonly found in the middle of the drum of these types of washing machines. 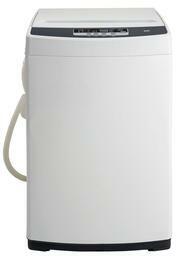 Having this feature spins and shakes items in the washer to thoroughly remove stains. 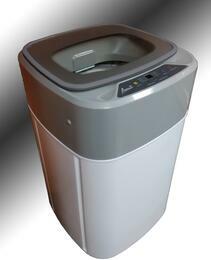 However, there are many top load washers that exclude an agitator, providing a more spacious capacity of up to 5.7 cu ft. If space is limited in your home, front load washers will help utilize minimal spaces, such as the modest size of compact washers. Their front load door not only makes it easy to toss in dirty linens, but also allows these cleaning machines to be stacked on top of corresponding dryers. This stackable configuration is a great alternative to the side-by-side arrangement in which compact laundry units can be concealed behind a closet door. 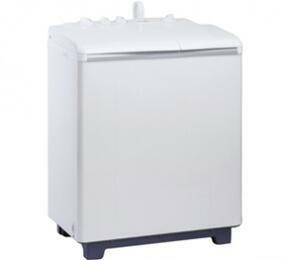 Front load washers can have up to 5.8 cu ft capacity. Portable washers are another great choice for tiny homes in which can easily be plugged into a nearby faucet and stored away. You'll be able to remove any stain from almost any type of fabric with washers having up to an impressive 37 wash cycles. 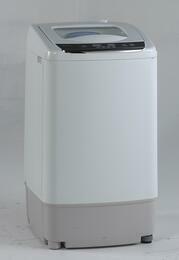 Wash cycles include quick wash, delicates, linens, and more. Some take it to the next level with a steam wash cycle which can conveniently be used to sanitize plush toys, pillows, and other items that can't be washed in the washer. 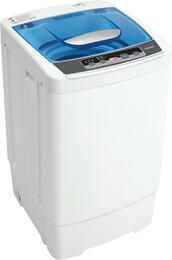 Selecting your wash cycle will be effortless. 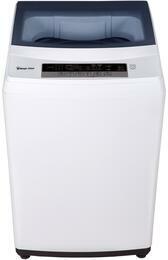 Most models feature user-friendly digital and knob controls that makes it easy for just about everyone to do laundry. Some don't even require you to be present in order operate your appliance. By downloading a proprietary app onto your smart phone, you'll be able to check the status of laundry loads and receive notifications when they've completed from anywhere. 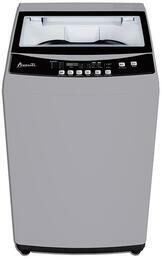 Read washing machine reviews of the latest models from popular brands Samsung, Whirlpool, Maytag, and more. Selected Capacity Options: 2 cu. ft. 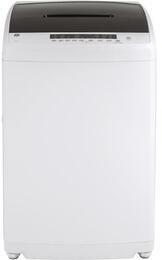 Selected Capacity Options: 1.6 cu. ft.